We will endevour to keep this page up to date and put items of interest and new products which may become available. 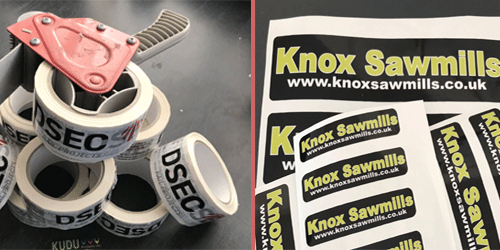 Valued customers DSEC Rail Projects of Pudsey , and Knox Sawmills in Harrogate recently bought personalised packing tape and self adhesive stickers from us. Ladies Only Toilets on Aircrafts to be introduced. All Nippon Airways will introduce ladies-only lavatories on almost all its international routes from March 11, and other flight operators may follow. There has been a big demand from women travellers for restroom facilities in recent years, the airline said. Also, according to a survey the airline had conducted among its customers, men felt uncomfortable when a woman went into the restroom immediately after them. The “Women Only” signs on the doors of one lavatory aboard each aircraft, however, will be lifted when there are very few female passengers aboard the aircraft or when a male passenger is feeling unwell and needs to use the restroom. The ladies-only lavatories aboard a commercial aircraft is the second of its kind in the world, the airline said, after Korean Air introduced a similar system last year. Customer PDF Proof 1 For YOU click here . Customer PDF Proof 2 For YOU click here . Customer PDF Proof 3 For YOU click here . 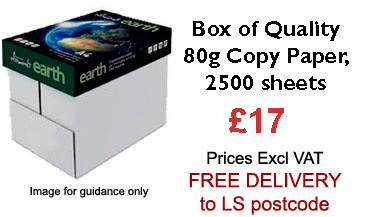 This web site is intended to show only a small selection of products which may be of interest to you. If you cannot find the item you are looking for please visit the contact page, fill in the form and we will be pleased to ring or email you.